The Culture Code articulates how we work together and the type of environment we strive to create. It is the benchmark for our culture. Focus on strategic impact, over personal agendas. Promotes, encourages and models quality of life for all employees. 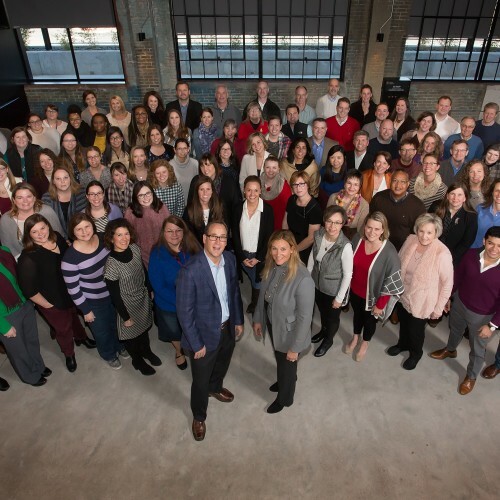 Meet the collaborative team leading the foundation.